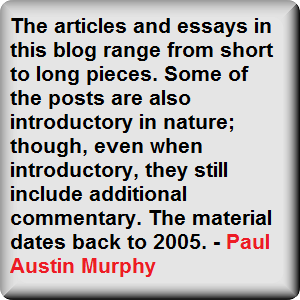 Paul Austin Murphy's : What is a(n Analytic) Philosopher? 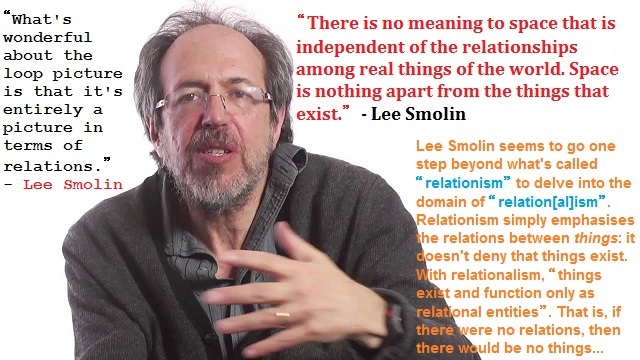 We can even say that such theoretical open-mindedness is essential for a good philosopher. It is, after all, the case that many people often fiercely commit themselves to their own theories and truths and rarely, if ever, subject them to any kind of critical scrutiny. Not only that: I think that Bertrand Russell once said that for very many people it's often the case that most of their theories and beliefs are acquired relatively early in life and thereafter become objects of irrational faith. In other words, too many people stick to their old beliefs for basically the emotional reasons of epistemic security and metaphysical comfort. 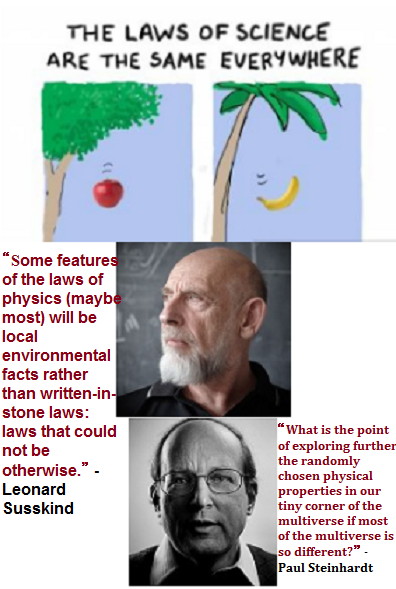 For example, the belief, for example, that ‘X is a good thing’ makes the subject both epistemically secure and in a state of emotional and cognitive equilibrium that would only be shaken if he or she began to genuinely question the epistemic and political validity and truth of their now entrenched belief. 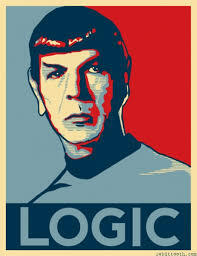 Moreover, many people simply go out of their way to back up and nurture their old beliefs with more arguments and data. They do this while systematically ignoring or automatically rejecting any arguments or data that clearly shakes the cognitive and emotional equilibrium which is largely constituted by old and rigidly-held beliefs and theories. Sometimes it's simply too emotionally and cognitively disadvantageous to sincerely take on board arguments which may unsettle or even refute one’s otherwise cherished and static beliefs and theories. In terms of the subject’s own mind: he or she will think it wise to keep the status quo. It's simply too much cognitive effort and emotional reassessment that frighten people away from self-scrutiny. So many times when we confront the beliefs of others it's often the case that one’s adversary doesn't genuinely listen to one’s counterarguments by either simply turning away or drowning out such counterarguments with the noise of their own arguments. For example, very few people make a political or philosophical volte-face as a result of face-to-face argumentation. And that also true in the case of hours of face-to-face discussion. 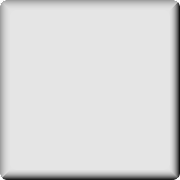 What often happens is that if there's any kind of volte-face or Damascene conversion, it's likely to occur when the subject is on his own or when he's free from the cognitive rigour and emotional flux of much face-to-face discussion. In a state of emotional equilibrium, the subject’s cognitive skills can more readily tackle the previously discussed counterarguments. That's why such self-scrutiny "requires courage". 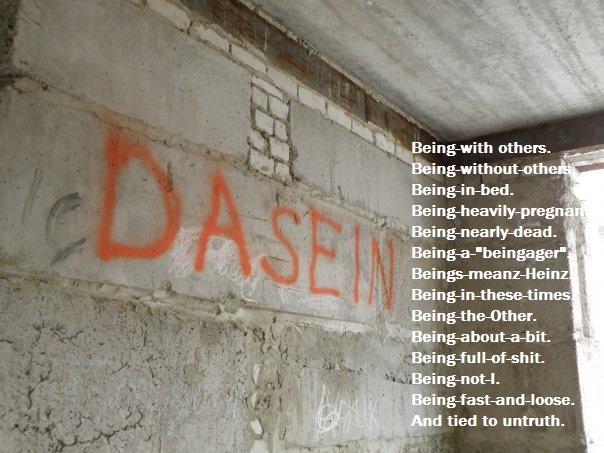 It's not nice to jettison one’s old beliefs if they've provided emotional comfort and security. Similarly, not many people can be bothered with the amount of cognitive activity required to question and then possibly jettison one’s long-held and cherished beliefs. 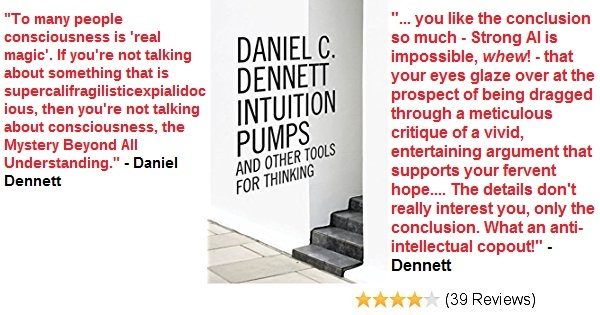 One’s philosophical, ethical and political principles, after all, are so complicated in essence that a strong challenge to them would require a lot of cognitive energy. And that level of intellectual engagement is rarely possible for many people outside professional politics and philosophy departments. 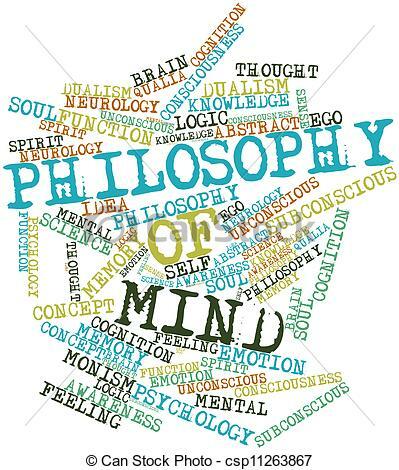 It can even be said that it's not the theories and beliefs that the philosopher upholds and critically defends which are of importance to being a good philosopher: it's the ability to reason well about any subject, belief or theory. 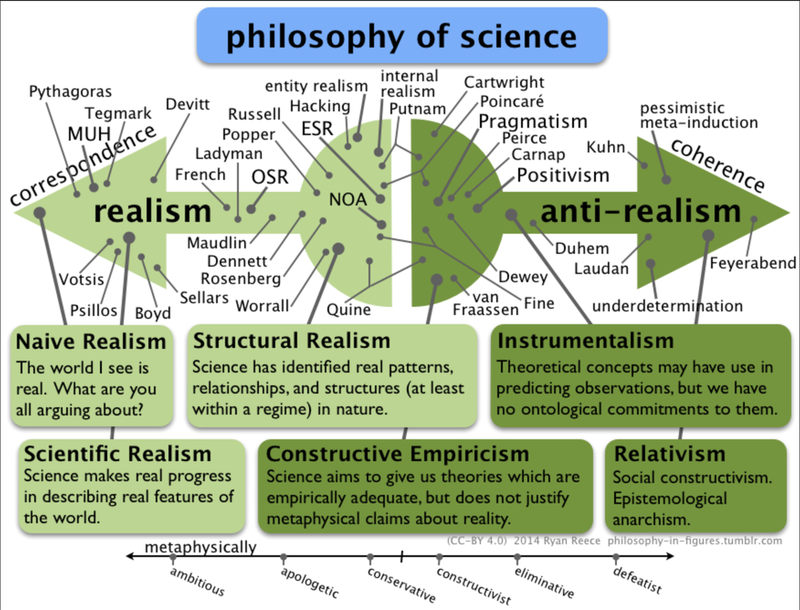 It's also the logic of clear thinking (in any domain) that's of importance, not the fact that the philosopher can offer us powerful theories about reality or all-encompassing philosophical systems. Indeed it can even be said that many hard-headed analytic philosophers (especially post-grad students) don’t really have philosophical theories at all. Instead they take their prime purpose to be the analysis of theories, beliefs and problems, not the creation of them. Interestingly enough, this was Wittgenstein’s position on the role of philosophy in the 1920s and beyond. He believed that philosophy “should leave everything as it is”. More specifically, a philosopher shouldn't even come up with his own propositions: he should simply describe and analyse the propositions of science, logic and mathematics. Moreover, Wittgenstein believed that the only propositions that one can accept are those of science, logic and maths. 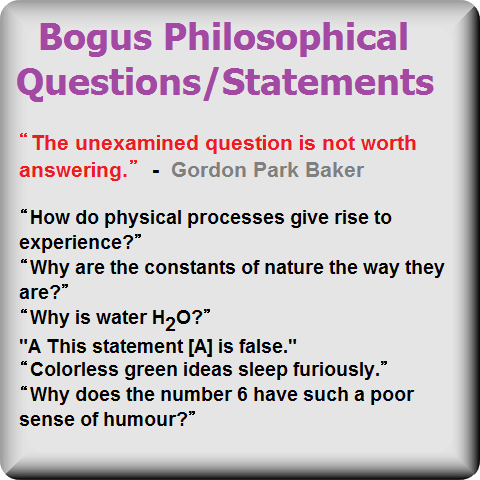 Thus, by definition, philosophy couldn't come up with its own genuine propositions. All propositions were either world-directed (or scientific) or essentially tautological or analytic (as in logic and maths). Clearly, then, analysis and description was of paramount importance to Wittgenstein during this and his later period. The idea of philosophical theories, for example, disgusted him, as did philosophical propositions earlier. Only in science can there be genuine theories. 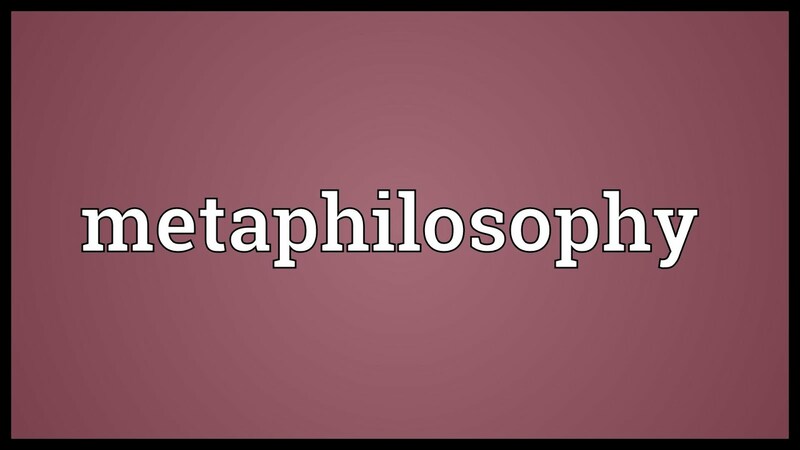 Philosophical theories, on the other hand, are but examples of "meaningless metaphysics". 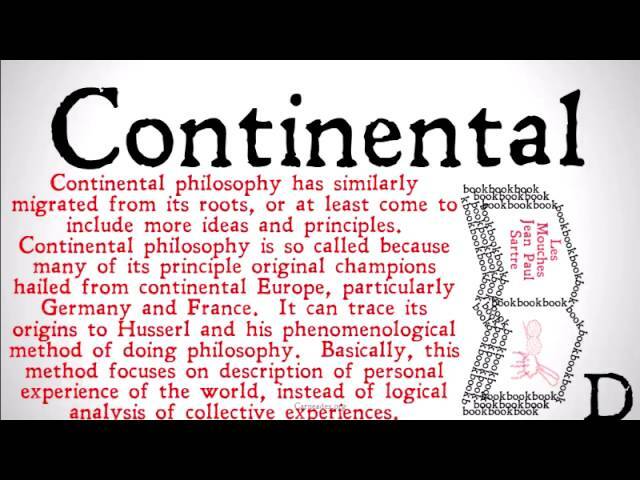 This deflationary attitude towards philosophy was passed on to “linguistic philosophers” like J.L. 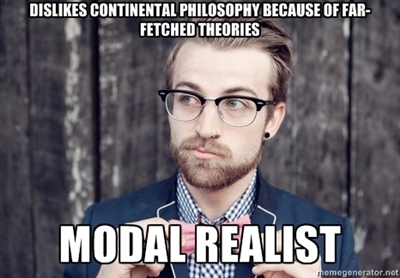 Austin and others and also, earlier, to other schools of philosophy such as logical positivism. 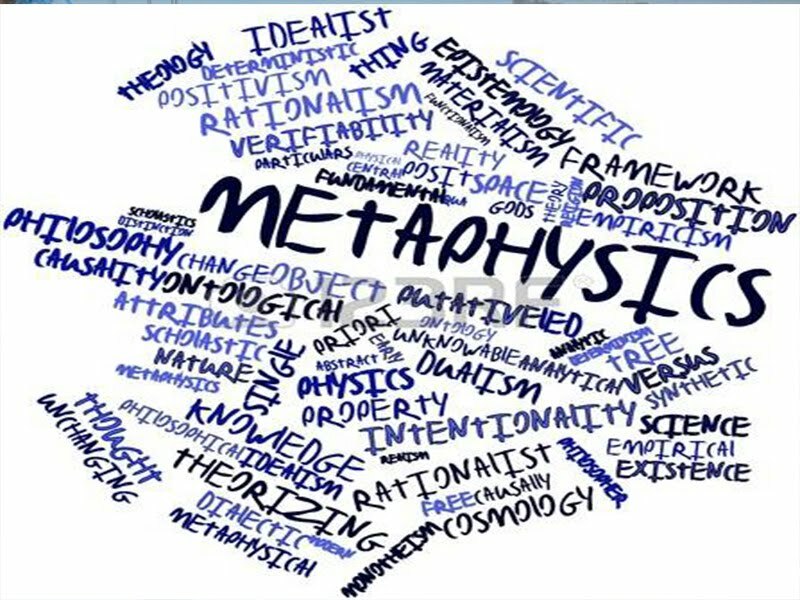 However, even though logical positivism and linguistic philosophy are dead, and since the 1960s metaphysics has begun to thrive again, this deflationary attitude to philosophy as a whole is still (to a large extent) upheld by nearly all analytic philosophers – even by arch-metaphysicians such as Saul Kripke.